Recently, we chanced upon a comparsion article where a few of the current and best hot hatches went head to head with each other. What caught my attention was that Volkswagen’s Golf GTI was faster in a straight line to 100km/h and 160km/h as compared to its peers; the Megane 265 Cup and Focus ST. That said, the tested GTI had the Performance Package and DSG, which meant around 227bhp (7bhp more than what we get locally). A little digging on the net revealed that owners of the new GTI have little or no problems keeping up with modified previous generation GTIs. 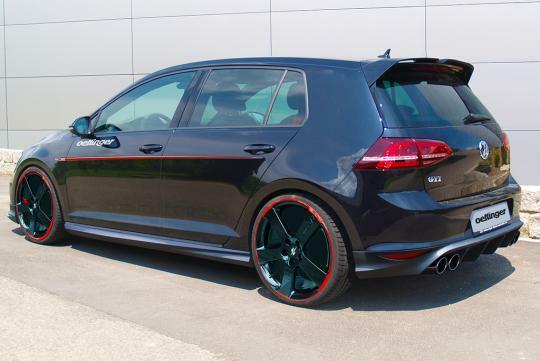 Could it be that Volkswagen underrated the GTI’s output? 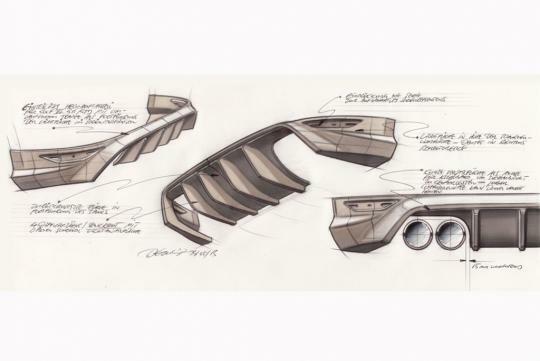 We estimate it might actually be producing around 250bhp. On another note, if you need more power, one can always opt for a tune up from Oettinger. 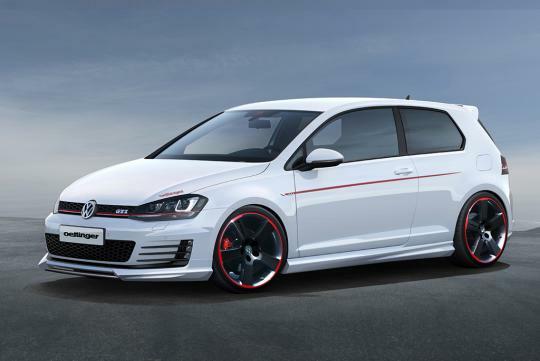 They claim to be able to make your GTI produce up to 350bhp with the help of a sport exhaust system, new intercooler and new custom air intakes. We believe they will also be changing the mapping of your ECU to help optimise the available potential from the latest EA888 engine. Other upgrades available include Oettinger’s aerodynamic package, which consists of a front spoiler with separate splitter, side skirts, rear diffuser and rear roof spoiler. In addition to the sonorous exhaust system with twin tailpipes either side, the strikingly designed roof spoiler with open R-Flaps provides a sporty stance.